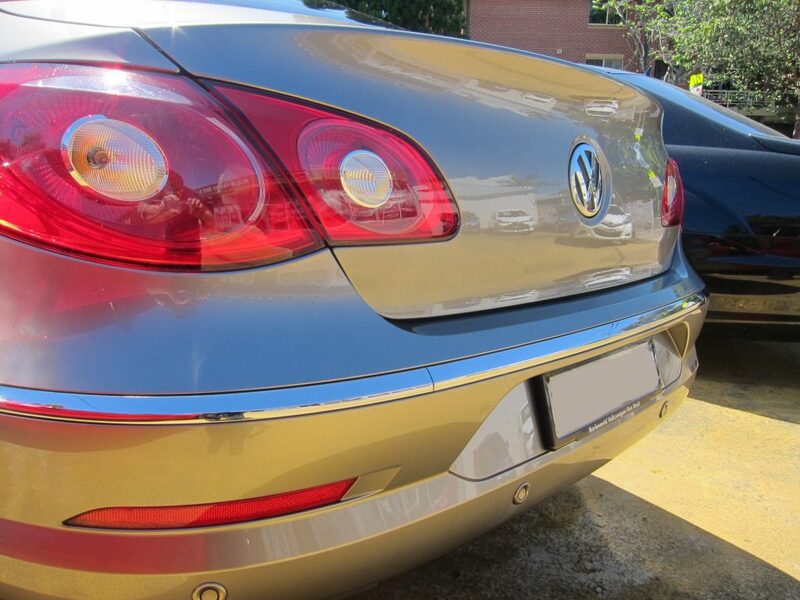 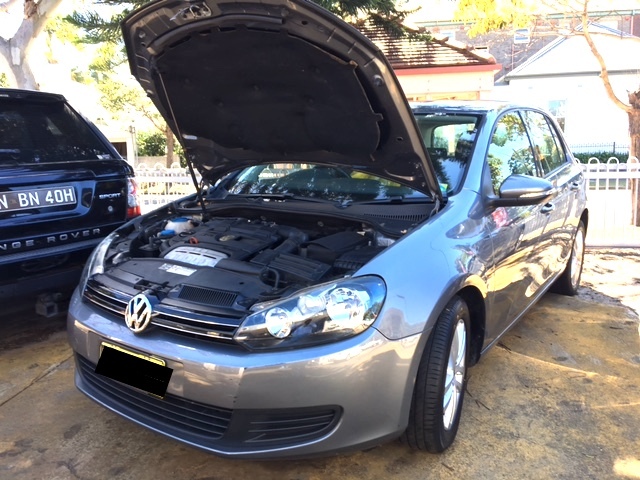 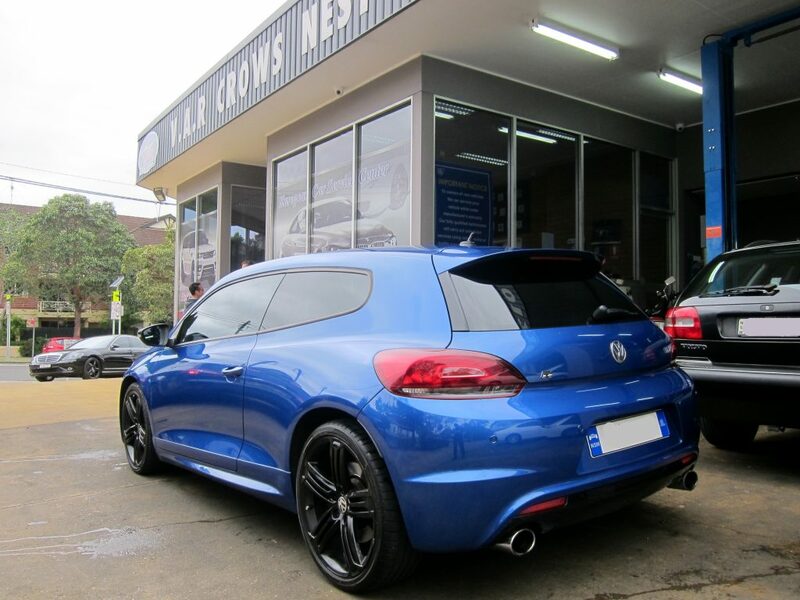 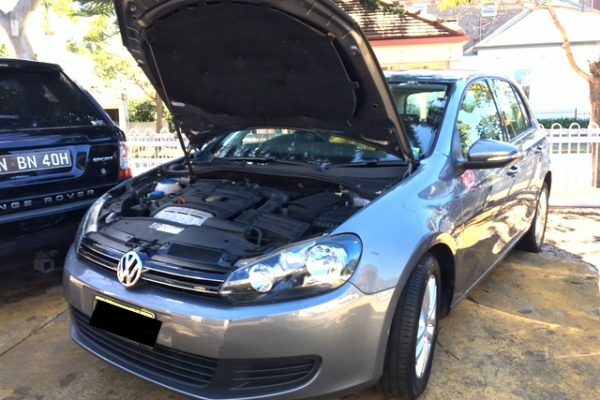 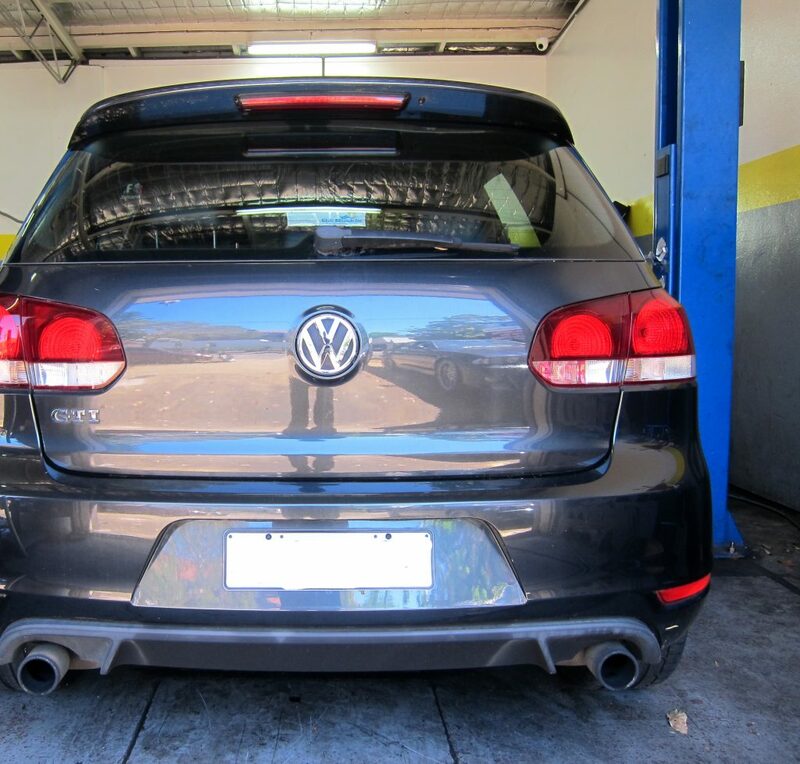 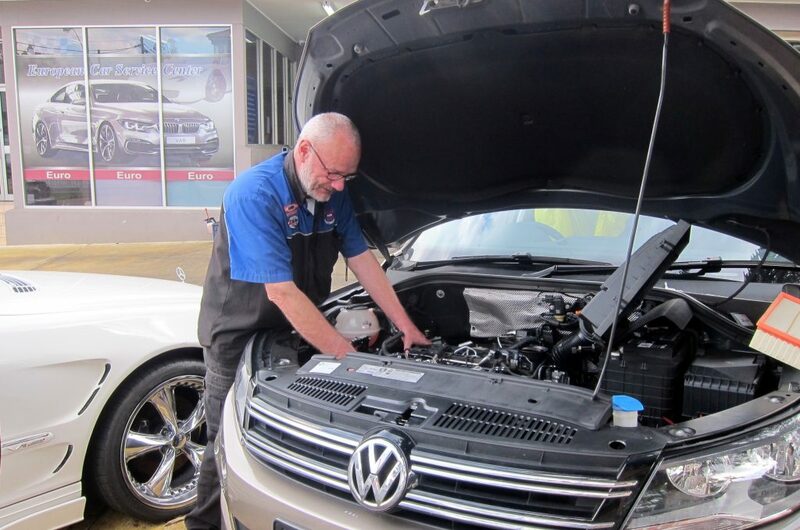 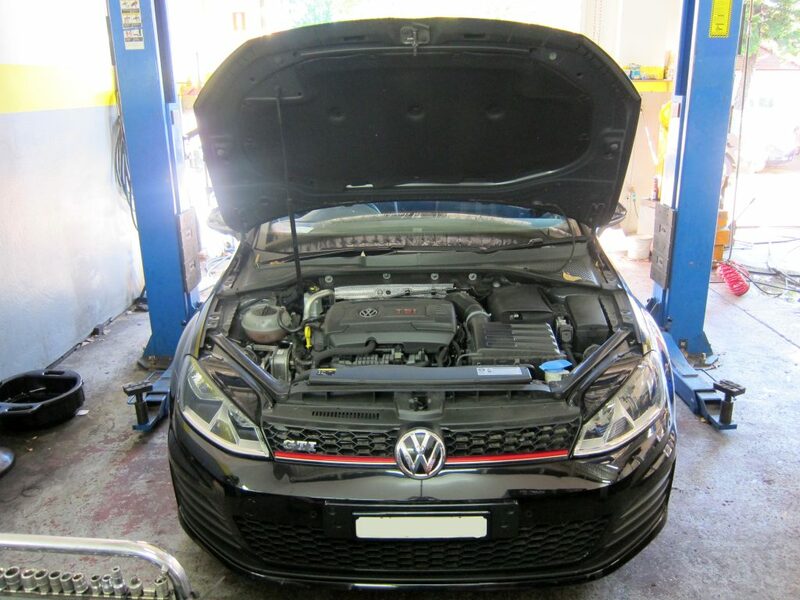 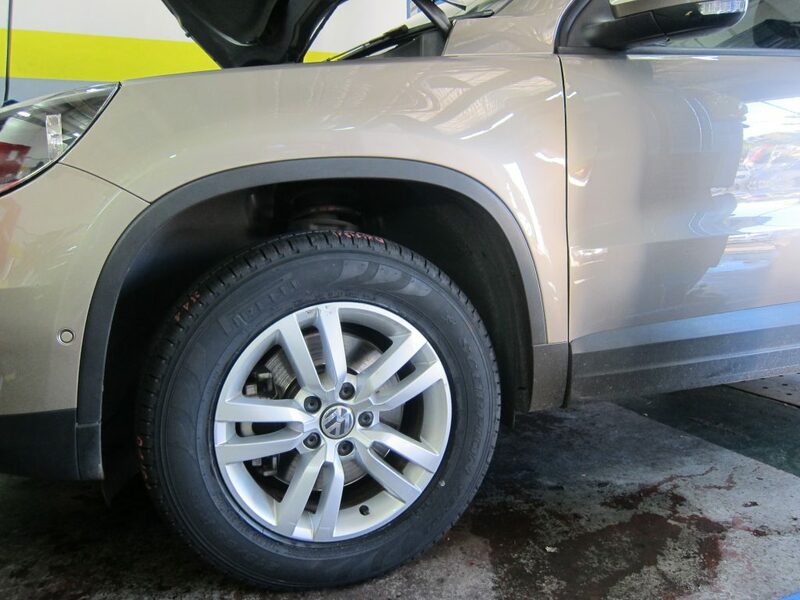 At V.A.R Crows Nest, we pride ourselves on being a premier car repair service, offering thorough detailing and delivering on Volkswagen quality refurbishment of worn and damaged cars. 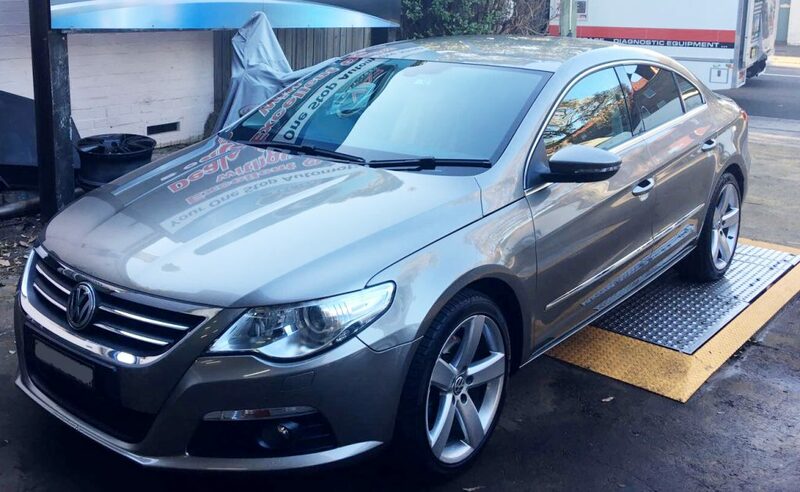 Operating across the Sydney, Our servicemen provide the utmost attention to detail and give your car the highest level of care. 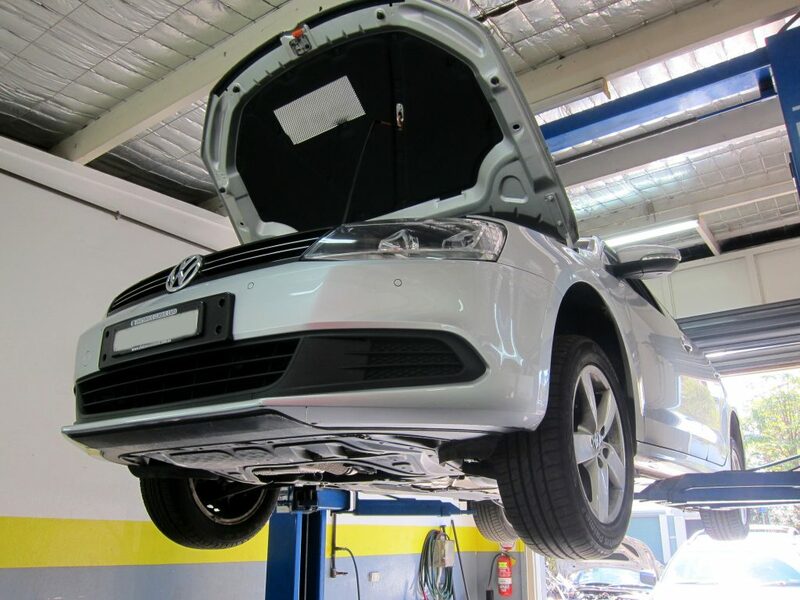 Although we are the penultimate when it comes to Volkswagen vehicles, we are also known for the quality servicing of European cars.